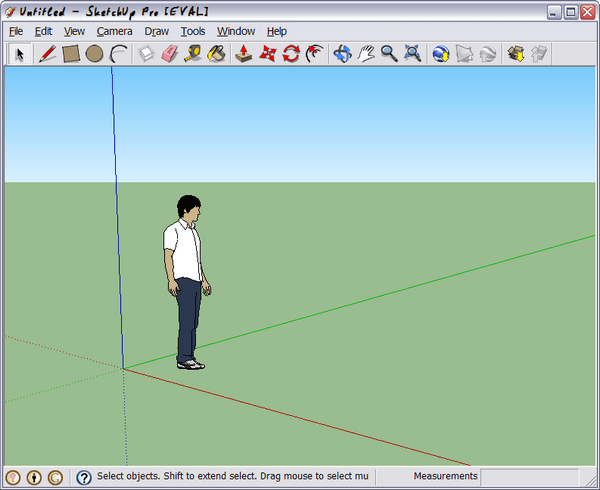 [as] > AEC CAD/BIM > SketchUp 7 is here! 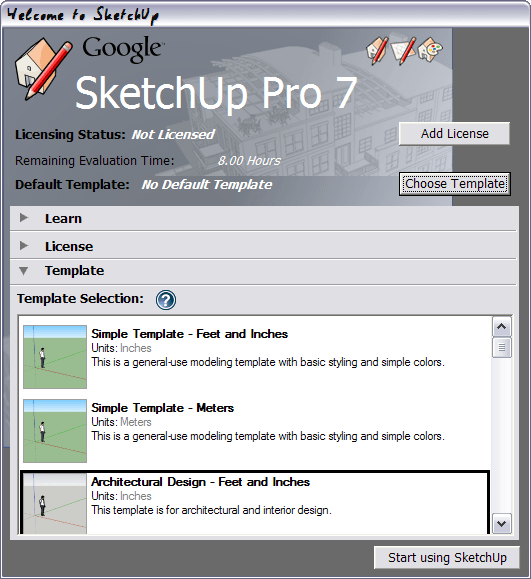 I just saw on a forum post that SketchUp 7 is out! Although the Google website still only shows SU6 for download, its shop now offers the new version for purchase, too. Until the new (free) version is available on their site, do this: To already download a copy, remember the old SU download link and adjust it for the new version – it works! So what’s new? Here’s what I have found so far. For a complete list go to Google’s release page. Brice is now called “Sang”. 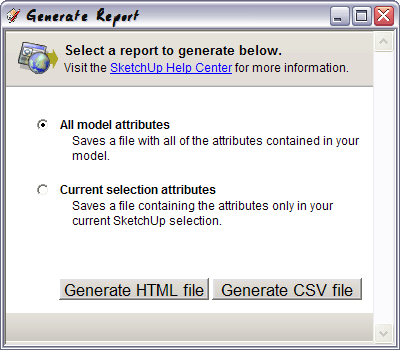 Template selection start-up dialog: Now SketchUp offers specialized templates to choose from. Similar to Rhino, it now offers templates for architecture, engineering, product design (with adjustments for precision and units for each). Maybe this alleviates any large-units problems. 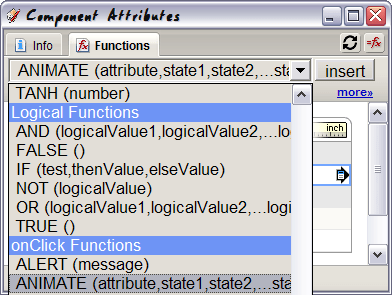 Dynamic components: This one’s interesting. 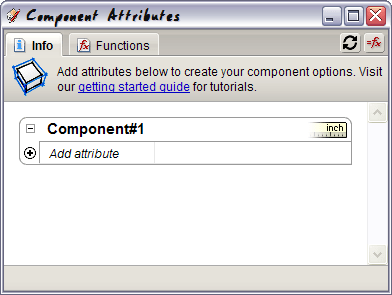 Now we can add attributes interactively to components. It also seems that these can have formulas attached to them, which makes SketchUp a parametric modeler. Wow! You can find some of these by going to the components window and importing the demonstration models from the 3D Warehouse. Interact: You can use this function to interactively modify any of the “public” component attributes that we have set for our dynamic components. For example, you can now interact with the “new Brice” and change his shirt color. Animation: One of the formulas mentions animation. This should be useful for exploded views, for example. Generate Report: Generate a report that prints either all the attributes in a file or only those attached to an object. Google sign-in: You can now sign into your Google account. I am (still) expecting this to be used for the collaboration and model revision feature in 3D Warehouse. 3D Warehouse is integrated into the components dialog. You can search for components and load them right into your model. Intersecting lines now break at all intersections. A face’s texture can now be exported as an individual texture (with polygonal shape) and edited directly in an editing program such as Photoshop. Unfortunately this doesn’t seem to work for multiple faces. Layout (now v.2) got an overhaul with better line and text features. I am not using Layout, so look at the video below for more information. P.S. : I’ll edit this page as I find out more details.